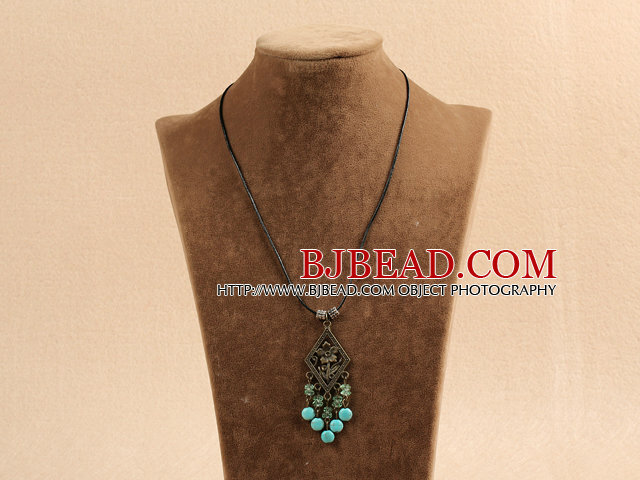 You can find the best price on Simple Vintage Style Chandelier Shape Blue Turquoise Green Crystal Tassel Pendant Necklace With Black Leather,We will match any competitor's price for the same quality of Simple Vintage Style Chandelier Shape Blue Turquoise Green Crystal Tassel Pendant Necklace With Black Leather!!! 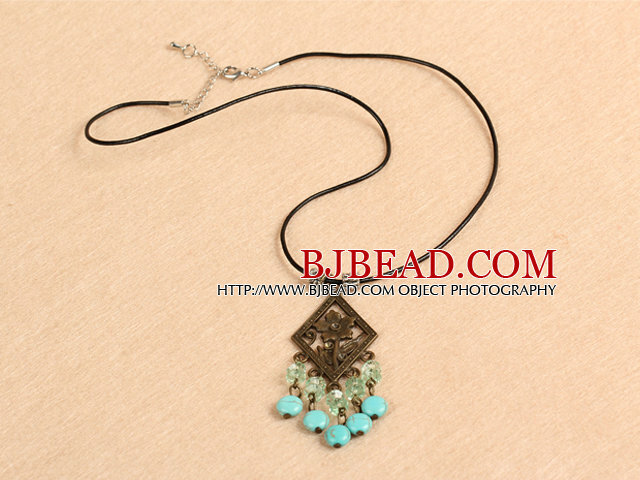 Welcome to buy Simple Vintage Style Chandelier Shape Blue Turquoise Green Crystal Tassel Pendant Necklace With Black Leather from Bjbead.com!! 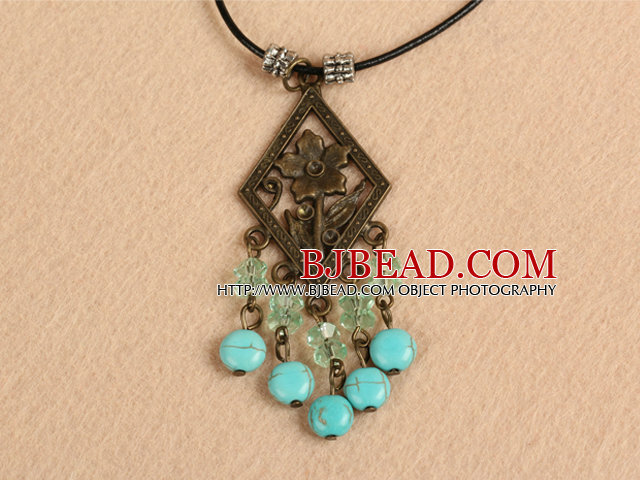 I love the long length., really pretty and easy to throw on over head.